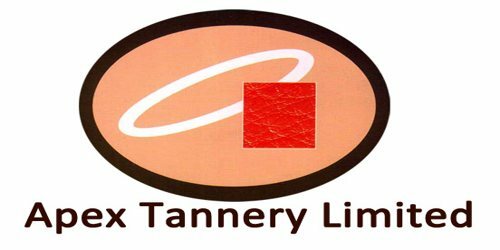 It is a broadly described annual report of Apex Tannery Limited in the year of 2016. During the financial year total sales Taka. 2,158,363. Profit before tax Taka. 110,011. Net profit after tax Taka. 90,994. Gross profit Taka. 252,681. Cost of goods sold Taka. 1,867,181. Operating Profit Taka. 106,147. However, companies deriving income from export are entitled to the exemption of 50% tax on such income. Since the company is 100% export-oriented. During the year EPS of the company was Taka. 5.97. Directors decided at the Board Meeting held on August 16, 2016, to recommend the dividend of Taka. 4.00 per share of Taka. 10/- each. These financial statements are presented in Bangladesh Taka (Taka/Tk/BDT) which is the company’s functional currency. All financial information presented in Taka has been rounded off to the nearest Taka.